I was tagged to do another fun tag by Sam @ RiverMoose-Reads! Go check out her site now! She does awesome book tours and reviews! I have so many posts that I’m neglecting to write. 😅 Hope this makes up for a bit of the weight. 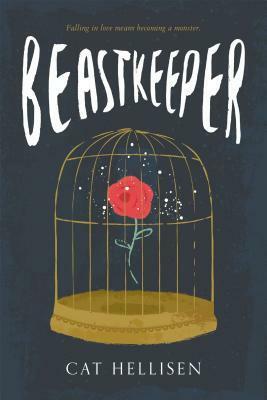 I get that the cover is supposed to show a link to the story of Beastkeeper and Beauty and the Beast but I couldn’t help but find the cover different from what’s inside the book. Don’t get me wrong, I really like this cover, it attracted me to read the book, but what’s in the book was different than what I expected when I looked at the cover. I couldn’t help but think of Eadlyn for this answer. She has a lot riding on her shoulders. Since she was born first, she’s the next heir to the crown, and she needs to show her people that she’s up to the task of ruling a kingdom. “I’ll make a man outta you!” – A character who develops the most OR a book with some kick-a** training scenes. Get yourself a book that can do both!!! “A Girl Worth Fighting for” – A ship you will defend till your last breath. I’d defend Jane and Winter until my very last breath!!!! Huns – A book/character that gives you the creeps. I honestly can’t think of anyone for this either. I like a lot of characters, but none of them creeped me out. Sure, there are some I didn’t like, but that’s all. 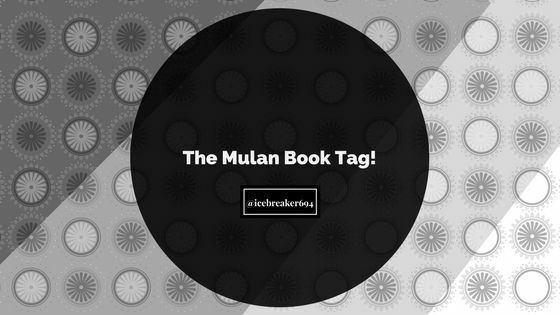 Mulan – Your favorite bada** female protagonist. 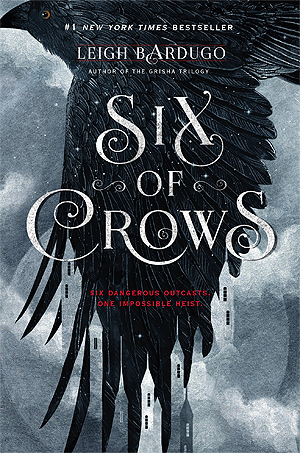 Hmm… I don’t really have favorites, but recently I read Six of Crows and really liked Inej, so I’ll choose her. This is also a free tag! So if you haven’t done it, but want to, feel free to make a post! Pride and Prejudice Book Tag! A+ answers! Glad you did the tag! I completely agree about Eadlyn! Thank you! Well, you did tag me after all. 😀 How could I pass it up? 🙂 And I’m glad you agree! 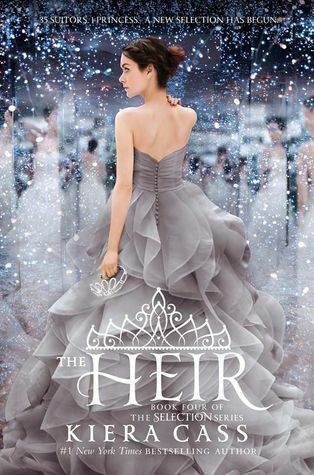 She starts to really change more in The Crown than in The Heir, but it’s still there in the first sequel book! Thanks for tagging me! Oh gosh, Winter and Jane are such a cute ship! 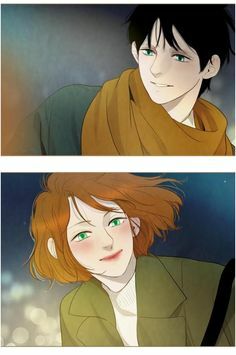 Like, in such an intense Webtoon as Winter Woods, their relationship can be either serious or fluffy, which is a good balance. And you can’t go wrong with Inej for the badass female character question. You just can’t. I know! I’m on season 2, too, and gah….so much angst! My heart can’t handle it! They both can claim that title, but I agree; Inej not only has the skills, but the personality. Now that you mention it, I can see that! Thanks so much for the tag! This one sounds like a lot of fun! Also, yes to Inej!!! She’s one of my favs. No problem! I hope you have fun with it! And Inej is just the best!! I’M GLAD!!!!! I never really know who to tag for things, but I’m so happy that you’re interested in this! 😄 No problem though. 😉 You can steal my Inej answer all you want, she’s such a great character! 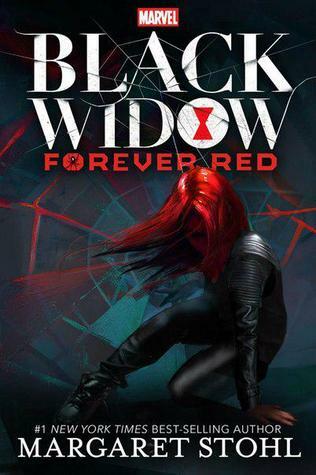 I really enjoyed Black Widow, I have the second book that came out awhile back, that I still need to read. If you ever read it, I hope you like it! Same! Especially if it’s a specific one like this. I’m like, do they like this or not?? XD But oooh yayy. Okay, I’m so adding it to my list then. 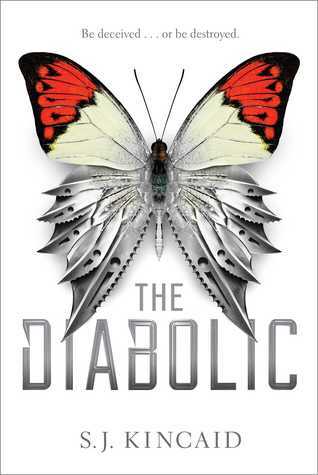 I didn’t like the Beautiful Creatures books, so that’s the only reason that I was on the fence about it, but I’m definitely eager to try it if you enjoyed it. Yes, exactly! I tag them anyway in hopes they will still do it. 😄 I hope you like it! I haven’t read Beautiful creatures, but I’ve heard mixed opinions about it. ahahahaha yes! XD And thank you! My best friend love, love, loves it, but I found it so boring. It’s super hit and miss. Dawlyn: Omg this tag!! Mulan is my favorite disney princess!! Yes!! Mulan’s really great, I’ve only seen the first movie and not the sequel, but I still really liked it! Lol you could do without the second one i didn’t like it. Okay, I’ve heard mixed things about the second and didn’t know if it was worth watching. This tag is so cute! Great answers!